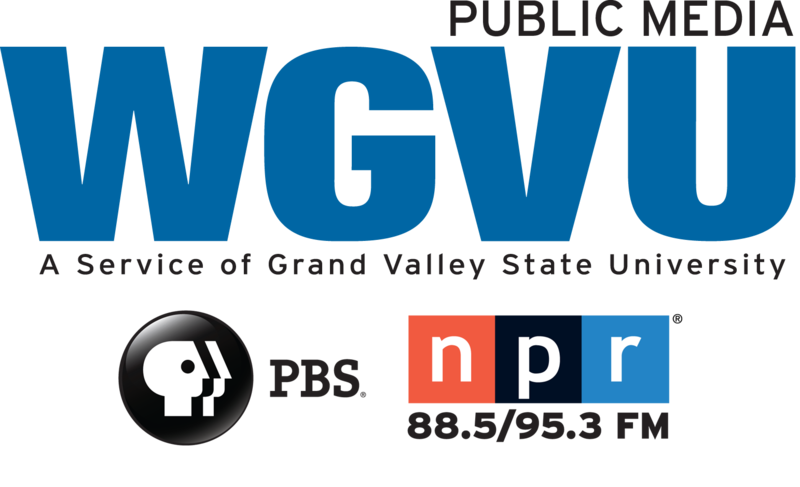 WGVU’s Decision 2018 continues the countdown to the August 7th primary profiling the gubernatorial candidates. WGVU asks Democrat Dr. Abdul El-Sayed three questions. Q: What is your plan for expanding the state’s economy? 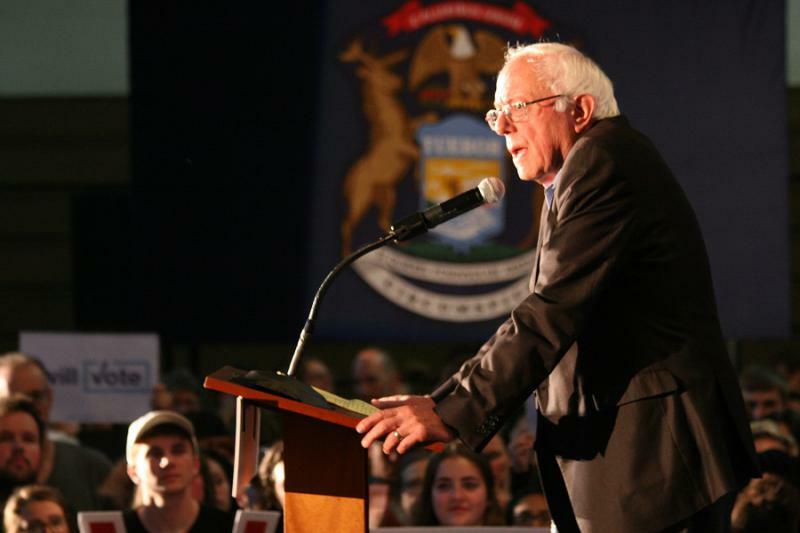 U.S. Sen. Bernie Sanders will campaign in Michigan for Democratic gubernatorial candidate Abdul El-Sayed two days before the primary. The Vermont senator is a self-described democratic socialist who narrowly beat Hillary Clinton in Michigan's 2016 presidential primary. El-Sayed's campaign announced Tuesday that Sanders will speak at two rallies on Sunday, in Detroit and Ypsilanti. Sanders endorsed El-Sayed last week. What you just heard is the excitement of the 1200 people who stood in line for an hour and half outside of Ottawa Hills High School this Saturday just to hear Alexandria Ocasio-Cortez and Abdul El Sayed. Before her landslide win in Queens, Alexandria Ocasio-Cortez was not even recognized by name in any of the local media. With $300 dollars in her pocket and a whole lot of passion, the 28-year-old from the Bronx had never run in a political campaign before and now she has beat Congressman Crowley, the chair of the Democratic Party in Queens. 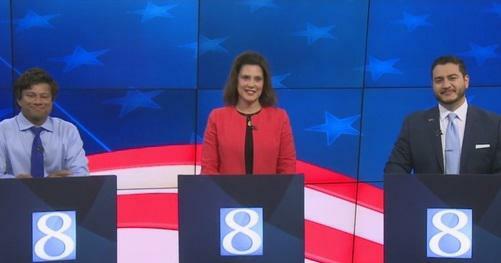 Three candidates hoping to be the next Governor of Michigan squared off at the Democratic gubernatorial debate in Grand Rapids Wednesday evening. Former state Senate minority leader Gretchen Whitmer, businessman Shri Thanedar and former Detroit Health Department Executive Director Dr. Abdul El-Sayed all met in Grand Rapids Wednesday evening. Straight out of the gates, all three candidates voiced their opposition to the country’s current immigration policies. A statewide poll asks Michigan voters which of the gubernatorial candidates are recognizable and appealing leading up to the November elections. 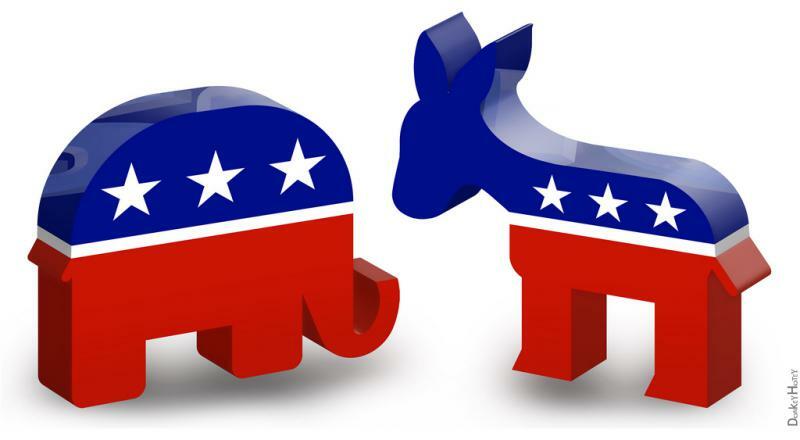 Lansing-based EPIC-MRA recently surveyed 600 registered Michigan voters likely to vote in the upcoming November midterm election. Michigan’s gubernatorial election is more than a year away, but the half-dozen or more candidates are traveling the state trying to earn your support. One of the democratic candidates visited Grand Rapids over the weekend. 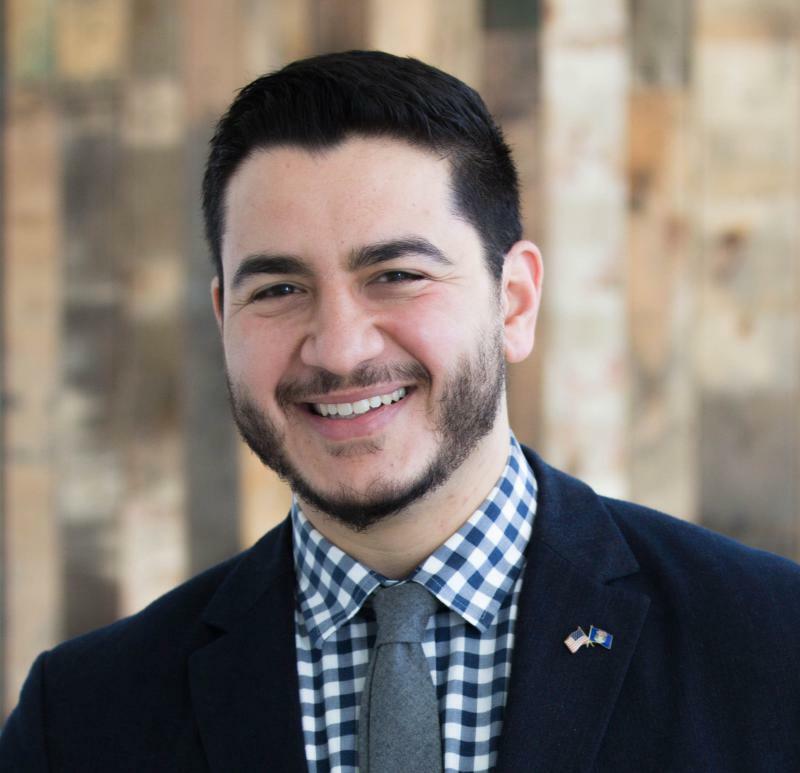 Another candidate has thrown their hat in the ring as Former Detroit health director Dr. Abdul El-Sayed says he is entering the Michigan governor's race. 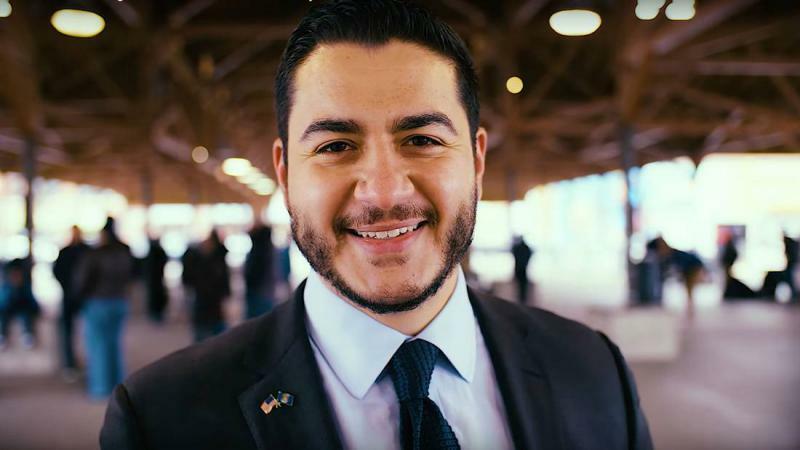 El-Sayed is running as a Democrat and made his campaign announcement Saturday during a rally in Detroit. 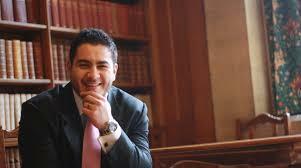 The 32-year-old El-Sayed is a 2007 University of Michigan graduate. He was a Rhodes Scholar and earned his doctorate from Oxford University and medical degree from Columbia University. El-Sayed was appointed executive director of Detroit's health department in 2015, but resigned this month to run for governor.